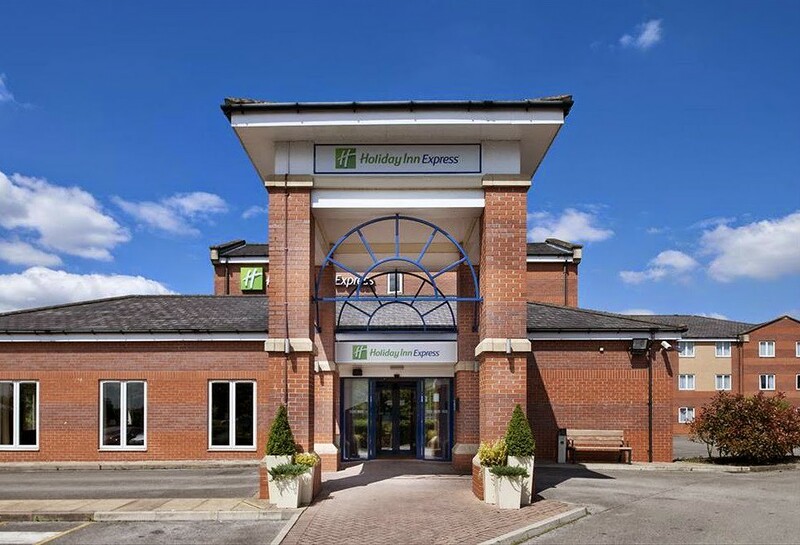 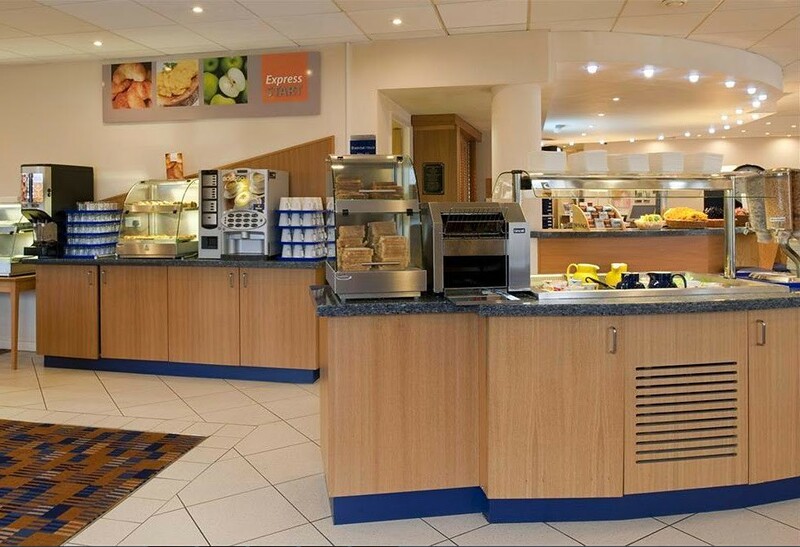 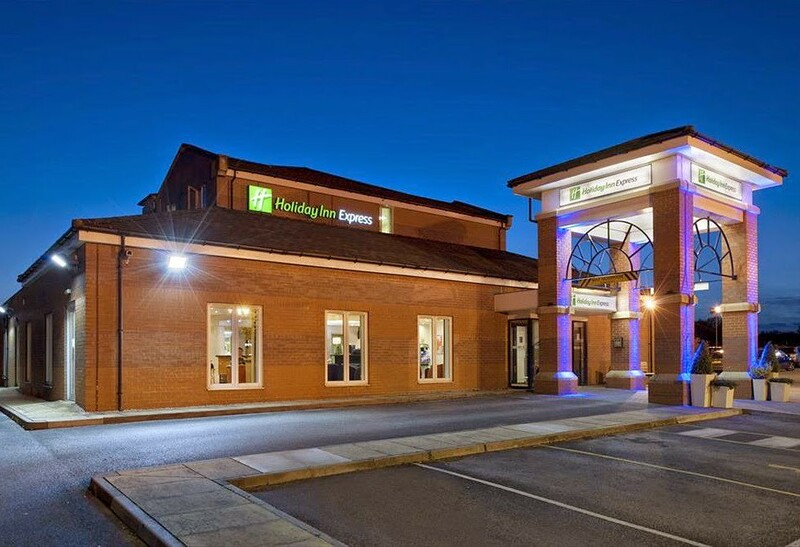 Enjoy good-value when you stay at Holiday Inn Express Manchester-East. 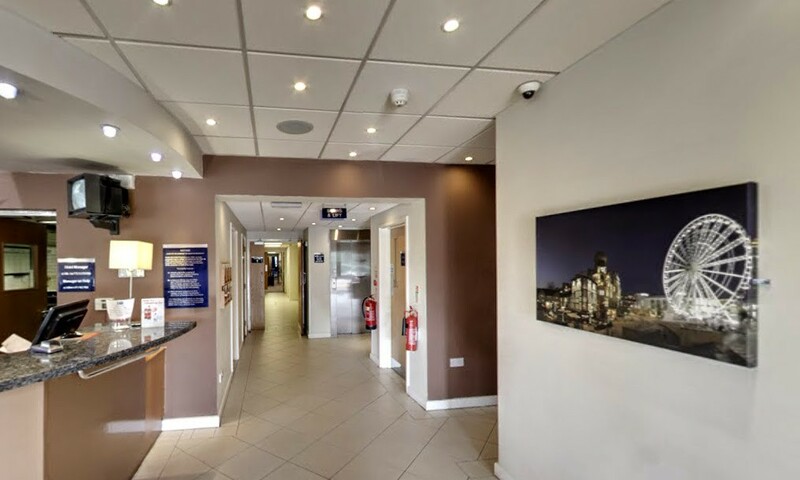 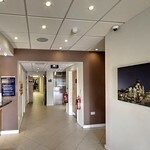 The hotel has a peaceful park side location with 24-hour local buses to Manchester City Centre and complimentary car park. 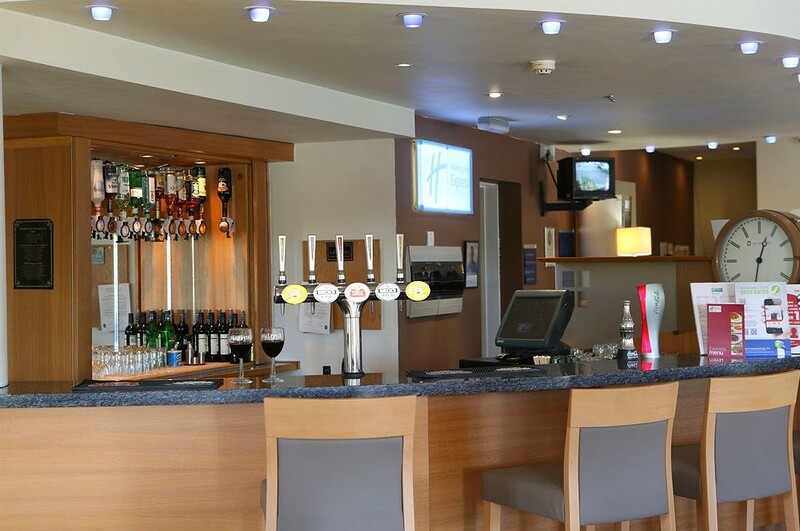 You can watch televised sports from your stool in the friendly Lobby bar and chill out with friends over chilled lagers and snacks. 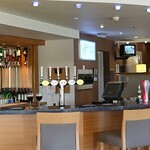 The Bar is open to Residents ONLY showing Sky Sports Opening Times: 5 pm - 2am -Cash cannot be taken after 11pm. 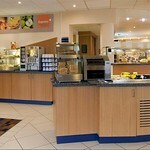 Wireless Internet is available throughout the hotel for a supplementary charge. 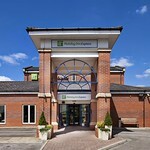 Football enthusiasts are just a short drive from Manchester United and Manchester City's stadiums. 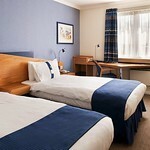 Each room will normally have a colour TV with satellite channels plus tea and coffee making facilities. 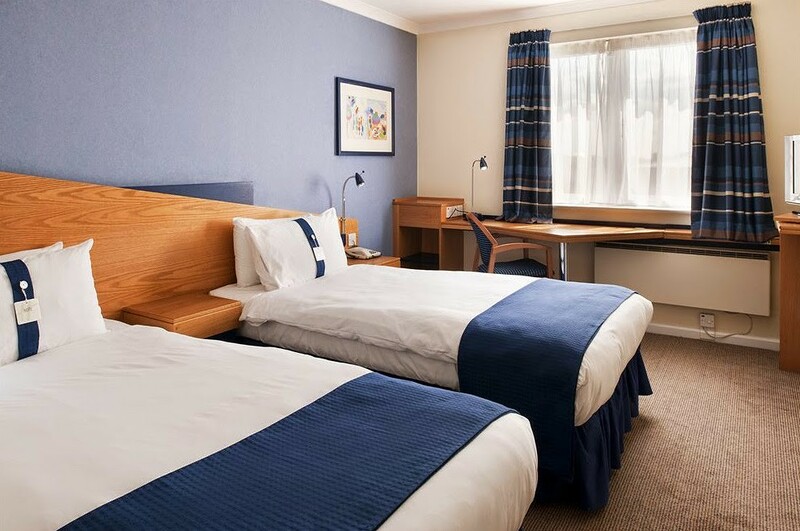 A hairdryer is also available in every room, so one less item to pack for the weekend.